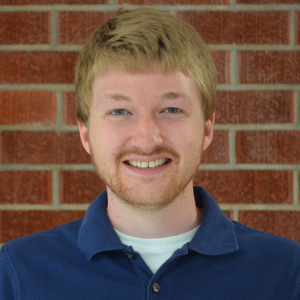 Editor’s Note: All promotions in this blog post have now expired. 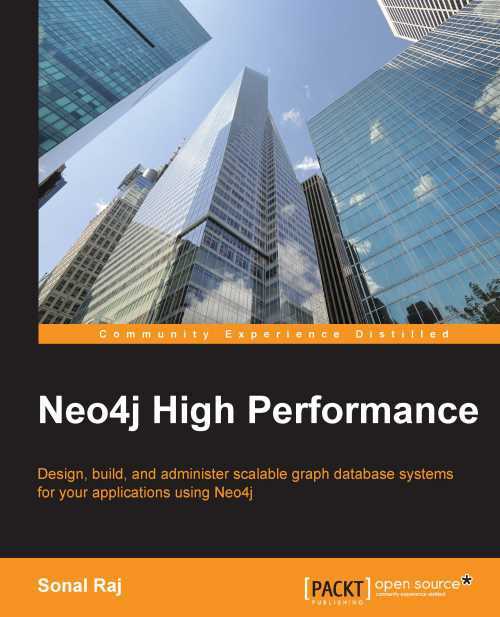 Please use this post for informational purposes only and to browse Neo4j books available from Packt Publishing. 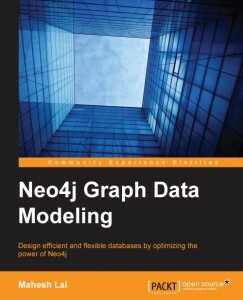 Whether you’re a brand-new user of Neo4j or a seasoned vet, you can always stand to polish and refine your skills with graph databases. 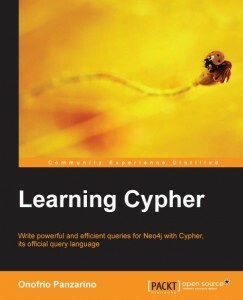 No doubt you’ve read the classic Graph Databases book by Ian Robinson, Jim Webber and Emil Eifrem, but now it’s time to move beyond the basics, especially when it comes to Neo4j- and Cypher-specific skills. 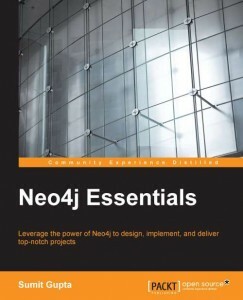 Good news: Packt Publishing has an ever-expanding host of Neo4j books, and they’re offering an exclusive discount to the Neo4j community. 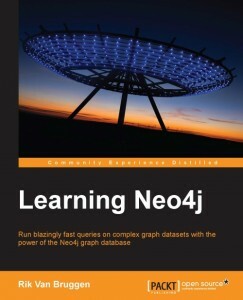 Use the discount code NEO4J25 to receive 25% off your order of any of these ebooks listed below. 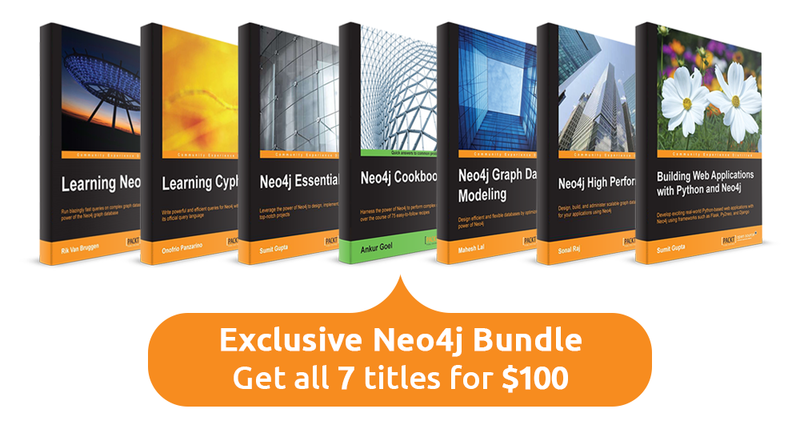 Better yet: When you purchase all of their Neo4j books an automatic discount gets you all seven books for just $100. But you know what’s even better than a discounted ebook? A free one. 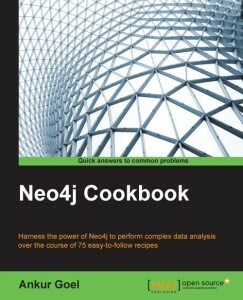 If you’d like a free copy of one of the Neo4j-specific titles below, tweet this article using the hashtag #PacktNeo4j. After a week, we’ll select seven winners to receive a 100% discount code for the book of your choice! 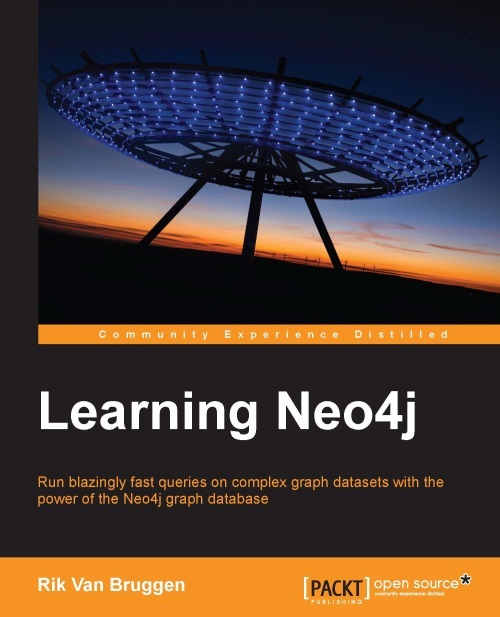 “Learning Neo4j will give you a step-by-step way of adopting Neo4j, the world’s leading graph database. 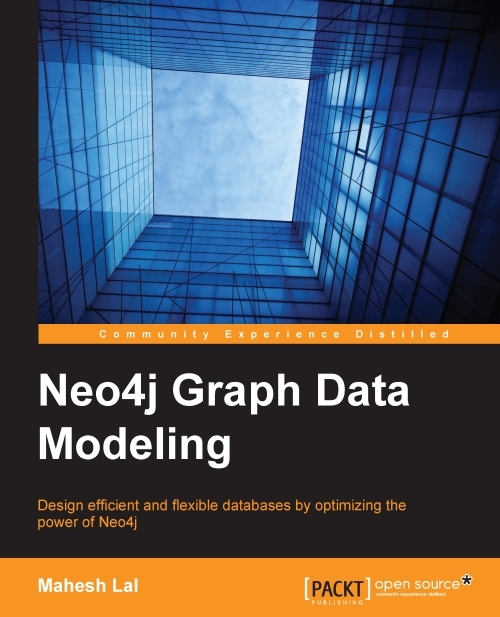 The book includes a lot of background information, helps you grasp the fundamental concepts behind this radical new way of dealing with connected data and will give you lots of examples of use cases and environments where a graph database would be a great fit. 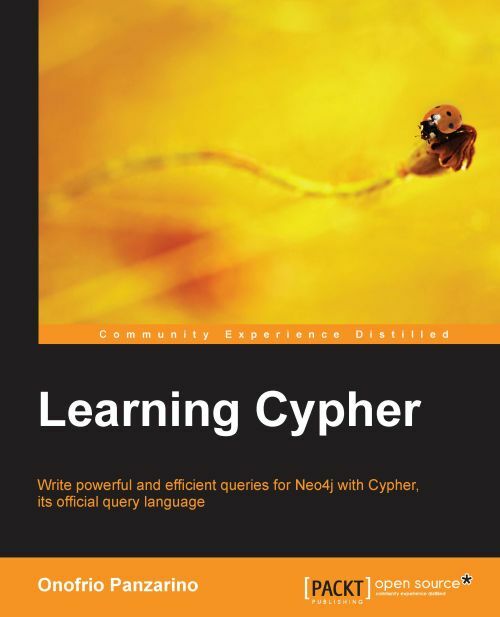 Understand concepts of graphs and Neo4j as a graph database, transactions, indexing and its querying with Cypher. 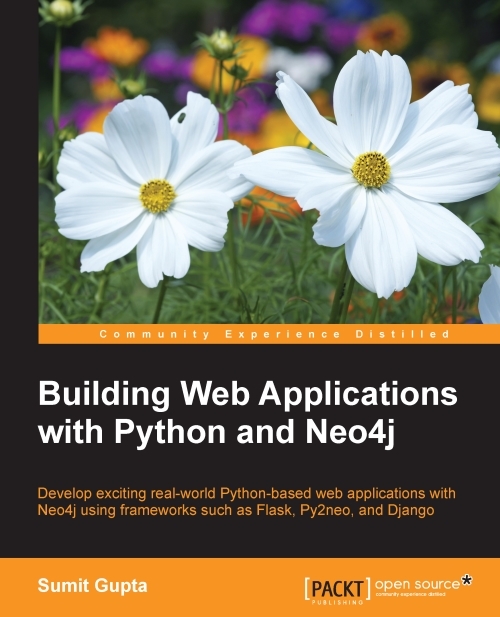 Create, build, deploy and test applications running Neo4j at the backend. 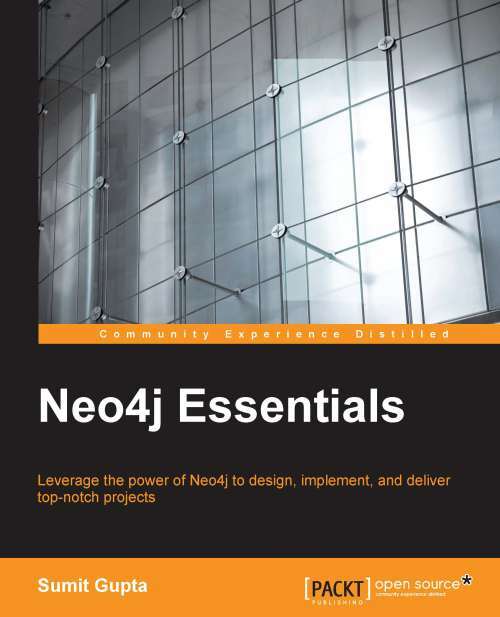 Also get an introduction to an embedded application of Neo4j. 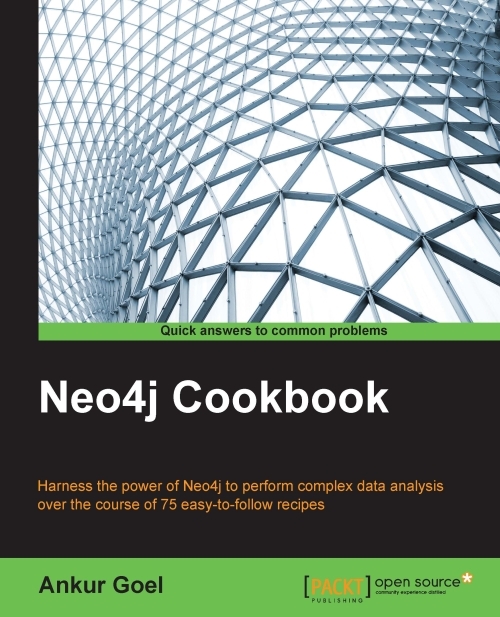 Don’t forget – Get 25% off your purchase of any Packt Neo4j title with the discount code NEO4J25 or share this article on Twitter with the hashtag #PacktNeo4j to win your free copy of any of the ebooks listed above! Having trouble with any of the discount codes? Email customercare@packtpub.com for help. Have these books been verified for their content be correct and of high quality by Neo4j guys? I would advise anybody thinking of downloading anything from PACKT to reconsider. They are famous snakes who will take your payment, not deliver the goods and then keep charging,you, ie., good luck canceling. It took 3 months, rude deceptive responses from various parts of the world (but not England, their unlisted home address) and a fraud complaint with my bank and States Attn to get my money returned for services not rendered. I learned through forums that they also burn their authors and refuse to reveal the true country of their corporate registration. (Dear Neo4l, deletion or alteration of this comment will be considered abetting fraudulent practices and will be filed as such with ic3.gov, etc. You have a great product, why muddy your name by associating it with Pact publishing? ).